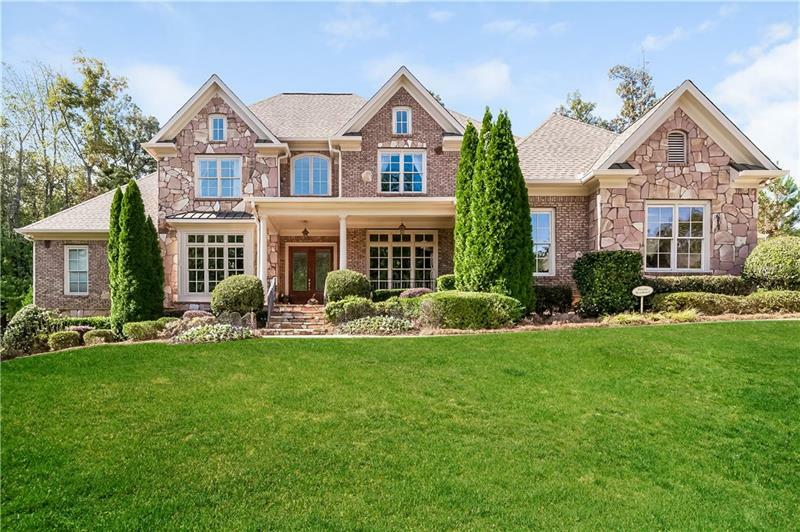 Gorgeous home in gated Spalding Stables Estates. Desirable master on main floorplan with his/her closets and access to the backyard covered patio and pool. Large gourmet Kitchen with huge walk-in pantry. Four oversized secondary bedrooms all with walk in closets and en-suite bath. Backyard Oasis with in-ground heated salt water pool and pool cabana with a full bath! Huge unfinished daylight basement spans entire footprint of the home. A representative from Metro Brokers has received your request to visit 7758 Stables Drive on at .